This April, Denver is alive with the spring season! From the opening of a new season of baseball, to the return of beloved festivals, expos and special events, we’ve rounded up a fun guide things to do in Denver this month! P!NK will perform her Beautiful Trauma World Tour at the Pepsi Center this April with special guests Julia Michaels, DJ KidCutUp. The Denver Museum of Nature & Science is offering you the opportunity to experience true genius of Leonardo Da Vinci in the most comprehensive exhibition about Leonardo Da Vinci ever presented. Be immersed in Leonardo’s extraordinary life and legacy. Plunge into his world through the revolutionary SENSORY4 system, featuring high-definition motion graphics combined with authentic multimedia content and cinema-quality audio narrative. See dozens of life-size replicas of Leonardo’s machine inventions, built using his detailed codices and revealing how his fundamental scientific and artistic principles continue to impact the world today. 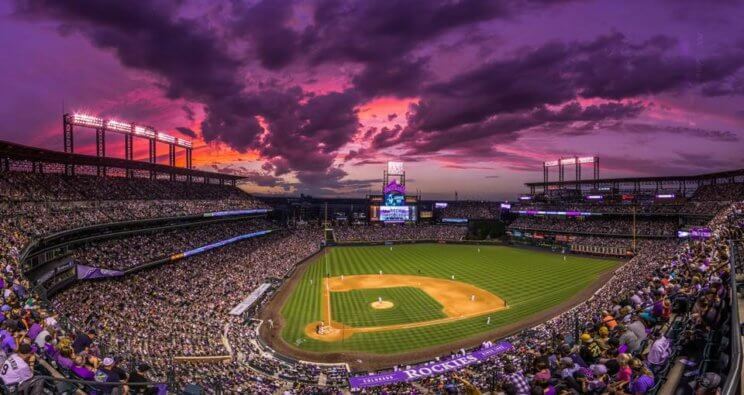 Baseball season 2019 has arrived and the Colorado Rockies Opening Day will bring you a game of the Colorado Rockies v. Los Angeles Dodgers in the season home opener! The Colorado Ballet’s Ballet MasterWorks program will open with George Balanchine’s Serenade, and the second half will include a performance of Carmina Burana for the first time in nearly 20 years. 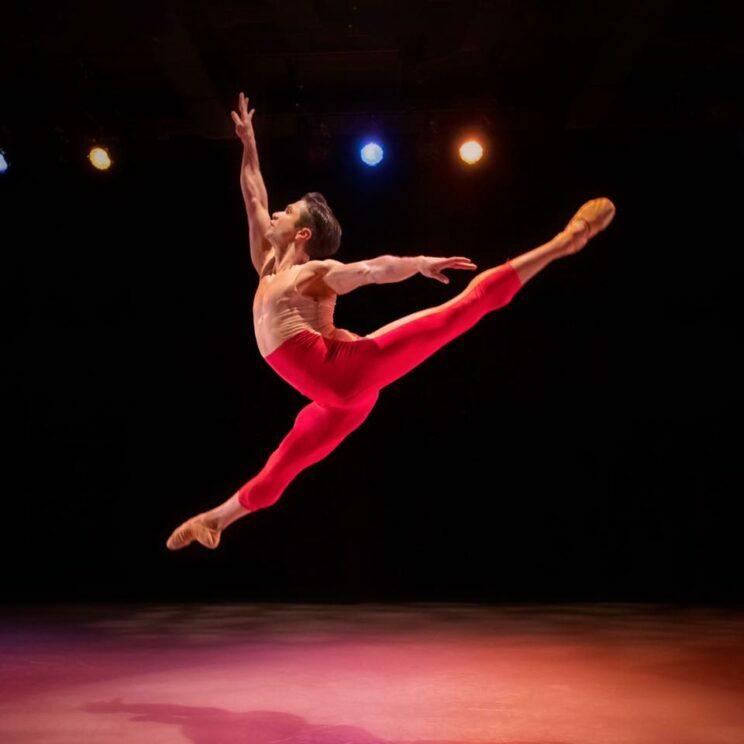 This production of Carmina Burana features choreography by the acclaimed Fernand Nault, along with Carl Orff’s evocative and powerful music performed live by the Colorado Ballet Orchestra and the Evans Choir. Plants and people are masters of misdirection and illusion! 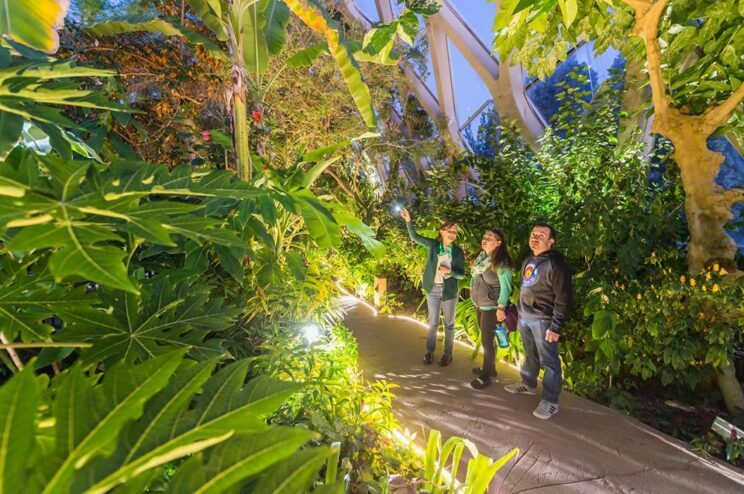 Denver Botanic Gardens’ Off the Clock: Believe it or Not features activities such as Voodoo Comedy Playhouse improv, Classic Vinyl Band performances, virtual reality stations, tarot card readings, roaming magicians, a ventriloquist, wacky science chats, illusion crafts, Jeopardy and more! 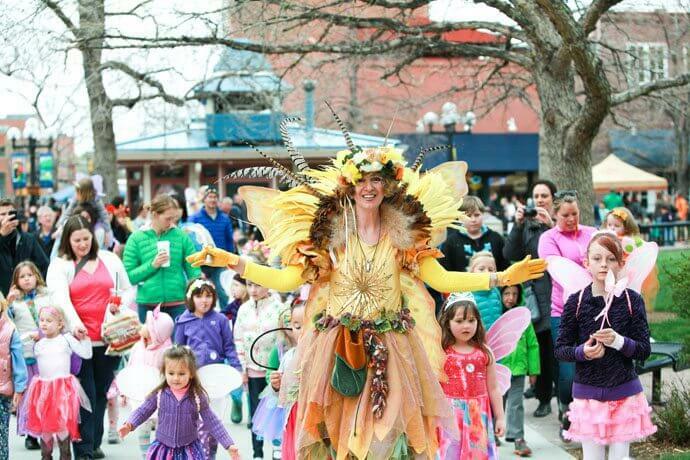 Downtown Boulder‘s Tulip, Fairy & Elf Festival 2019 is a celebration of the spring season, and features the vibrant Tulip Fairy, along with pint-sized fairies and elves, that parade around the Pearl Street Mall ‘welcoming the tulips’. The event includes live stage performances, face painting, free activities for children and more. Psst… Rain date is set for April 14th. 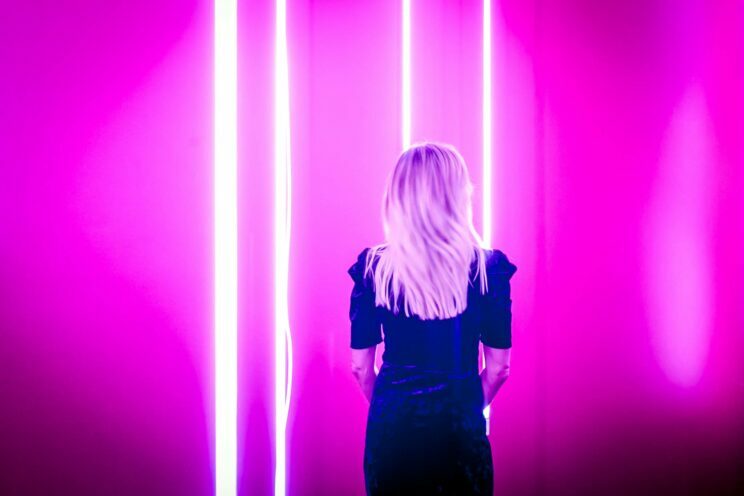 Uncorked AFTERGLO is the Denver Art Museum’s annual late-night party that raises funds for the museum’s exhibitions and programs. Sponsored in part by CultureHaus, the museum’s young philanthropist support group, AFTERGLO will be brimming with creative energy, music and interactive projects with local artists, plus specialty cocktails and treats with a late-night twist. Psst… The evening will benefit the museum’s collections, exhibitions and creative programming. 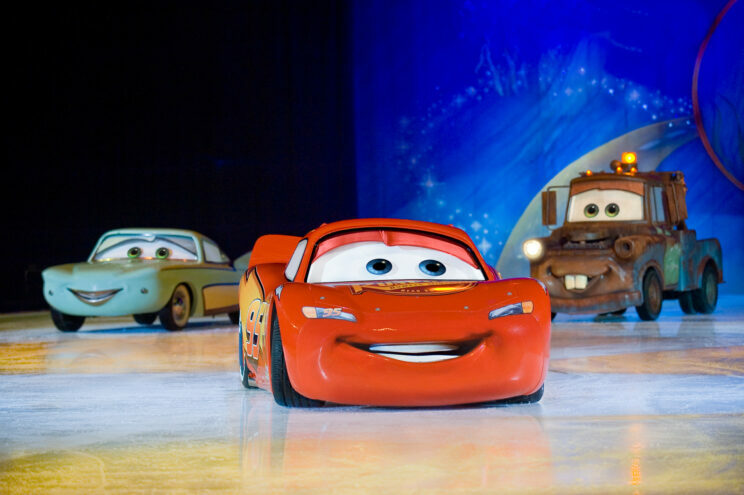 Direct from Broadway, the world’s best selling magic show is coming to Denver. The Illusionists – Live from Broadway is a mind blowing spectacular showcases the jaw dropping talents of the most incredible Illusionists on earth. This show has shattered box office records across the globe and dazzles audiences of all ages with a powerful mix of the most outrageous and astonishing acts ever to be seen on stage. 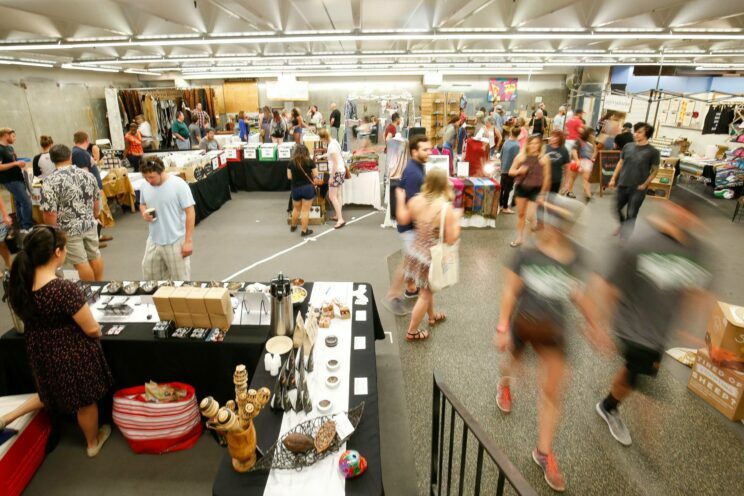 Fetch Markets (previously known as Denver Flea) returns for the season with their Spring Market in RiNo. They’re gathering 100s of local and regional vendors offering creative products and modern handmade goods, alongside pop-up cocktail bars, good food, live music, and DJ tunes, plus so much more. 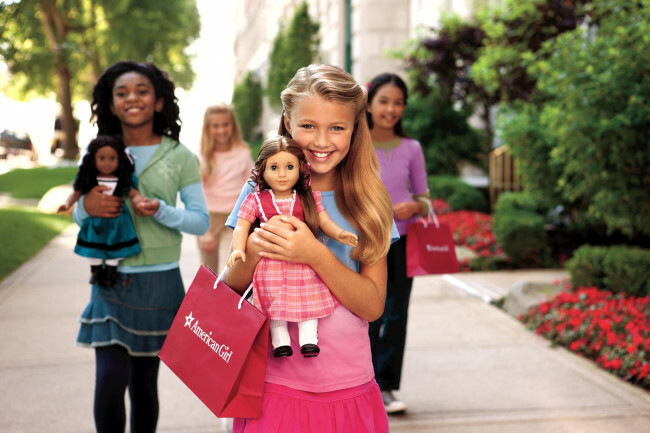 #11 AMERICAN GIRL (DOLL) LIVE! In American Girl Live, a new, original, 90-minute musical that celebrates the power of girls and strength of friendship, audiences join five spunky campers and their fearless counselor at Camp American Girl, an overnight camp in the North Woods. AEG Presents & Cervantes’ Present: 420 on the Rocks two-night extravaganza with Ice Cube & Snoop Dogg performing on April 18th and 311 / Method Man & Redman with special guests performing on April 19th. 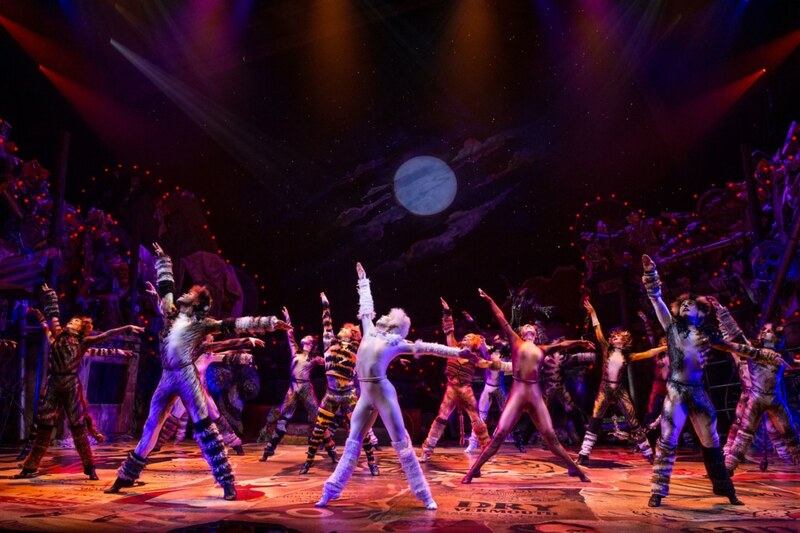 Cats, the record-breaking musical spectacular by Andrew Lloyd Webber, will be performing this April at the Denver Center for the Performing Arts. Winner of seven Tony Awards including Best Musical, Cats tells the story of one magical night when an extraordinary tribe of cats gathers for its annual ball to rejoice and decide which cat will be reborn. 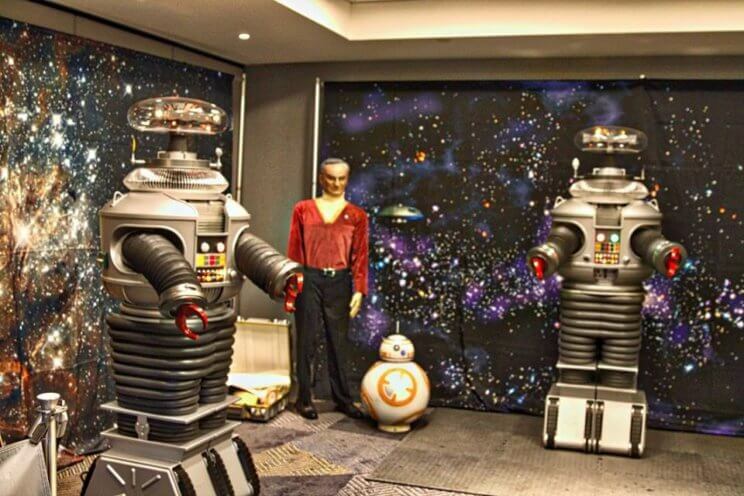 StarFest Science Fiction Entertainment Convention is Denver’s homegrown celebration of multi-media science fiction entertainment. StarFest is a combination of several unique conventions rolled into one big event that takes place over three days. Browse through thousands of collectible items, attend and participate in live performances & panels, and talk face-to-face with Actors, Directors, Producers, Writers, Illustrators, Scientists, Special Effects Artists and more. 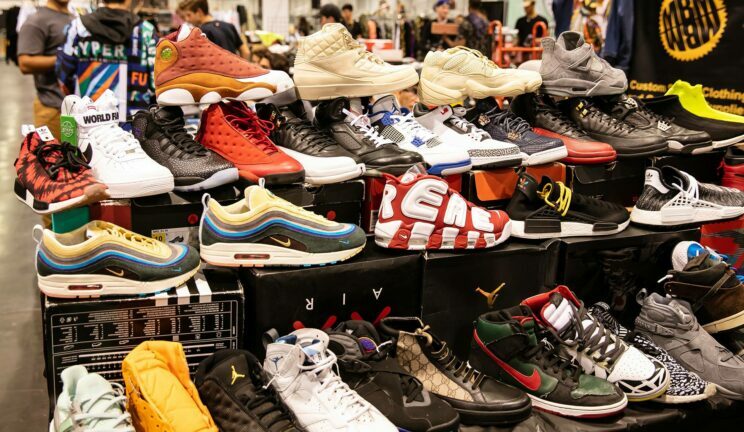 Sneaker Con is a special expo for shoe sneaker lovers who will be able to buy, sell and trade their kicks along with special events, over 500 vendors and fun activities for all ages. All proceeds benefit WeeCycle, a Denver-based nonprofit that collects new and gently used baby gear for families in need! 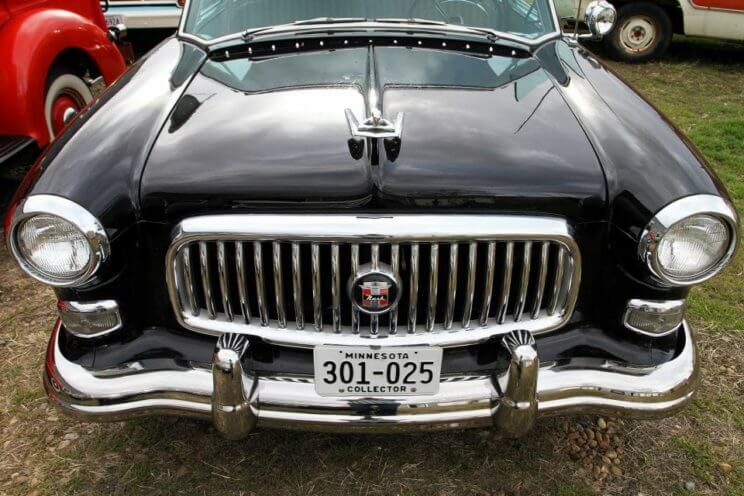 WeeCycle’s 8th Annual Blues, Brews & BBQ 2019 is an evening of live blues tunes, free-flowing craft beers, local wine, BBQ food, an up close access to a private classic car and motorcycle collection, and a top-notch silent and live auction. Psst… The Denver Ear is a the proud Presenting Sponsor of this event! 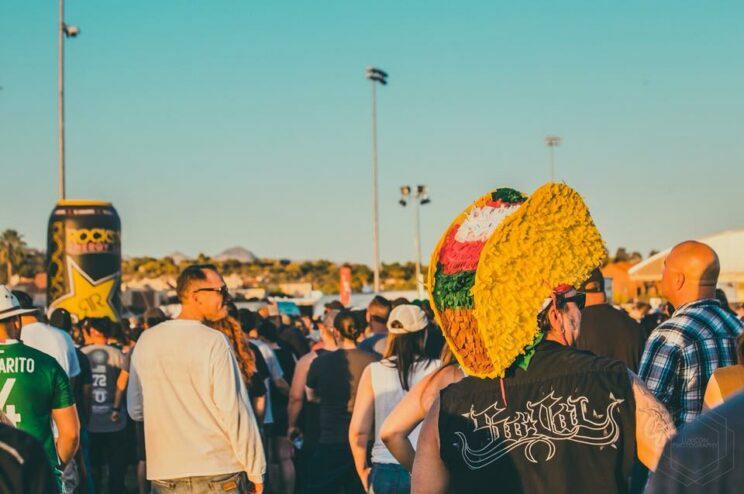 Sabroso Craft Beer, Music & Taco Festival headlined by The Offspring, is a day filled with craft beer, tasty gourmet tacos, Lucha Libre style wrestling and live music. Featuring four hours of craft beer tastings of over 100 craft beers, including some of the best local favorites. 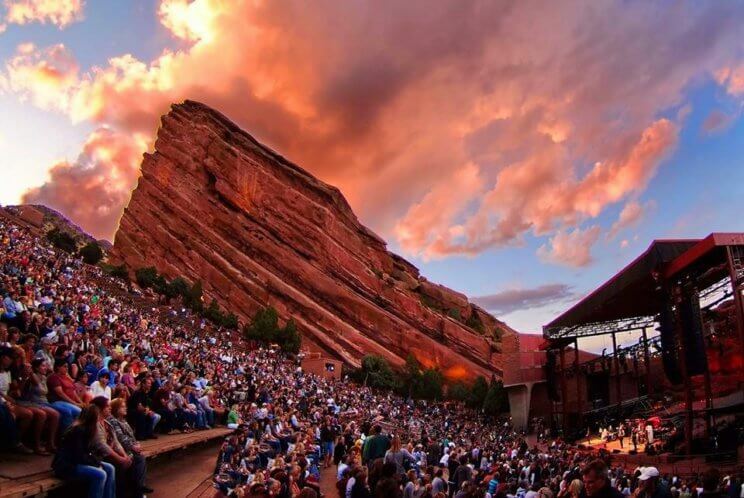 Psst… Check out our complete guide of Colorado Spring Festivals for 2019! 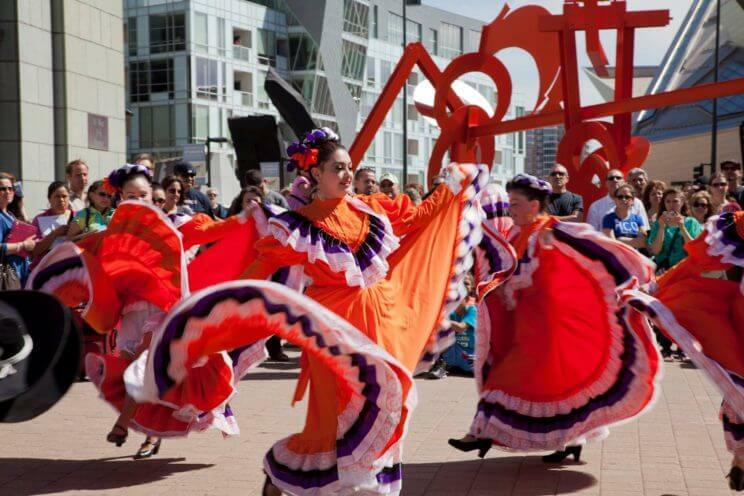 Enjoy free admission, family-friendly programming, and live music and dances that celebrates children from around the world at the Denver Art Museum with their special Día del Niño (Day of the Child) Festival.